Collection of patch notes for Call of Duty. 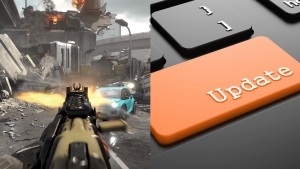 On December 5, 2018 Treyarch released a patch for Call of Duty Black Ops 4. The patch focuses mostly on current in-game issues that players have been experiencing. 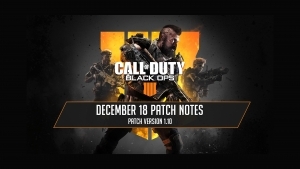 Take a look at the extended patch v1.08 patch notes that released on December 4, 2018.